Awakening our generation, and tomorrow's leaders, to the richness of our nation's greatness—one bite-sized piece at a time. 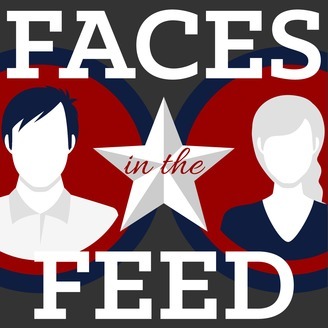 On this episode of Faces in the Feed, Podcast Co-Host, Kevin, explores the not-so-subtle partisanship of the 2017 Congressional District Census he received in the mail. It is the first time he was invited to participate, and while documents of this nature are generally kept confidential, Kevin thought it might be of interest to those who had never received the survey. The individual nature of the podcast breaks with previous episodes, but like the earlier ones, you’ll enjoy getting to know Kevin, too. After all, he’s more than just a face in your feed. 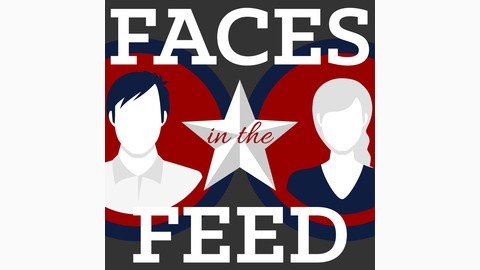 Connect with Kevin on Twitter: @KB5Patriot Interested in sharing your story on Faces in the Feed? Contact us.